Helped our family at moms passing with their friendship love compassion continuously asking if we need anything but most of all we felt their family praying for us and love for other people God Bless. Fraker Funeral Home has been such a blessing to my family during this difficult time. Truly they make you feel like family. 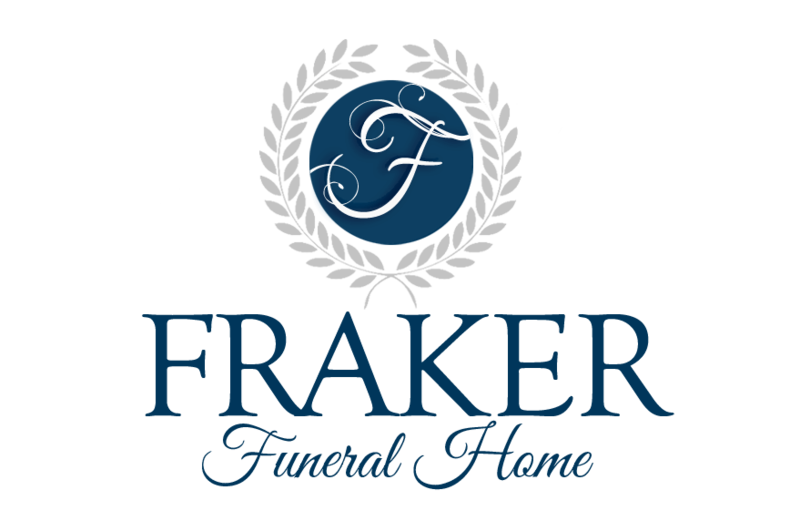 The Brackett family highly recommends FRAKER FUNERAL HOME! Fraker is a God sent to Roane County. 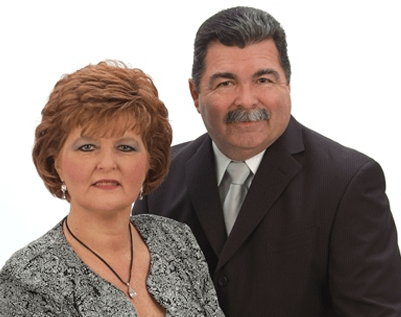 Thanks, Ernie, Sunshine and Rebecca for being the voice of Christ we families need! Our family is blessed by your services. Thank you! Fraker Funeral Home is more than a business, it is a ministry. Fine family. Highly recommended for your funeral needs. Fraker Funeral Home is the very best. My family has lost several loved ones to illnesses. We used Frakers every time. We were very pleased with their kindnesses and professionalism. It’s not just a business to them... it’s a calling and a ministry. Thank you Frakers. Fraker Funeral Home was amazing handling the recent passing of my grandma. They did whatever possible to accommodate our requests and to help us through the process. Rebecca and Sunshine helped to make a very difficult time just a bit easier and I will always be grateful to them for that. Absolutely wonderful people! They have gone above and beyond for our family. The Frakers were amazing. My dad passed away last Saturday. They have been with us every step of the way. They are amazing to work with. It's obvious they really do care. This is NOT just a business to them. I highly recommend them to anyone in need of a funeral home.